Light tremors were also felt in Chennai, as per reports. No casualties or damages were reported. 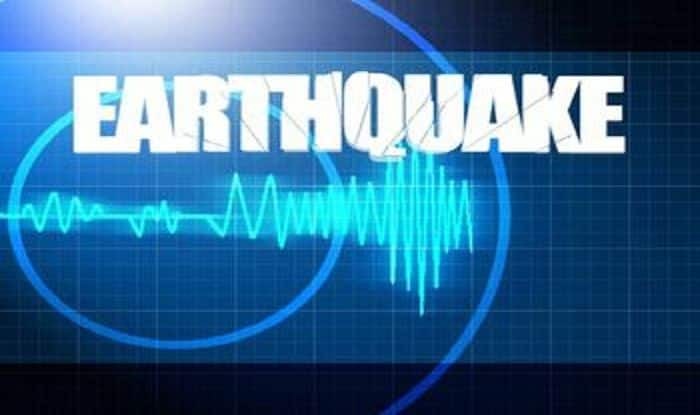 New Delhi: An earthquake of magnitude 5.1 on the Richter Scale hit the Bay of Bengal at 7.02 AM on Tuesday, according to the US Geological Survey (USGS). Light tremors were also felt in Chennai, as per reports. No casualties or damages were reported. The epicentre was 10 km below sea level and was about 609 km away from Chennai. Chennai residents near Tidal Park took to social media to share their experience. On February 5, an earthquake of magnitude 5.6 on the Richter scale struck Kashmir. The tremors had lasted for several seconds. The epicentre of the earthquake was at a depth of 40 km in northwestern Kashmir, 118 km from Srinagar. The same day an earthquake of magnitude 3.8 struck Mandi district in Himachal Pradesh. The tremors were felt in the evening. No reports of injuries or any damage to property were reported.